BOM due no fault of home. Great 3 Bedroom 1 Bathroom Ranch Home on .19 Acres with a large 2 car garage. 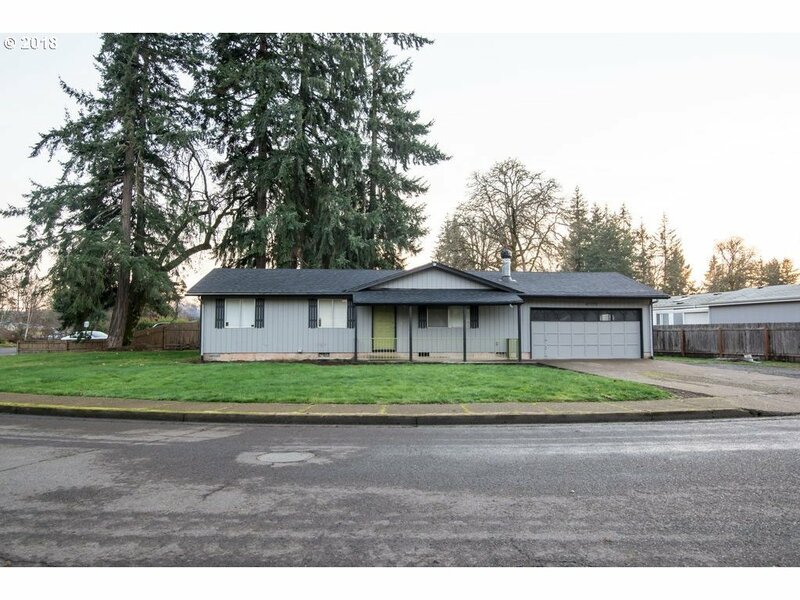 Located on a large corner lot with a fenced backyard. Brand new roof, exterior paint and newer water heater. Room for kids and pets. RV, Boat, Trailer Parking. Fenced covered front porch and a rear patio. Updated throughout.